You can also bookmark this link to go directly to Amazon without having to stop here first. FRC is a high school level robotics competition where students experience first-hand the miracles that a career in science and technology can produce. The unique part of this program is that students are expected to work hand-in-hand with professional engineer volunteers to design and build in six weeks, a robot about the size and weight of a high school student (up to 150 lb & 5 feet tall) to play a game that changes every year. 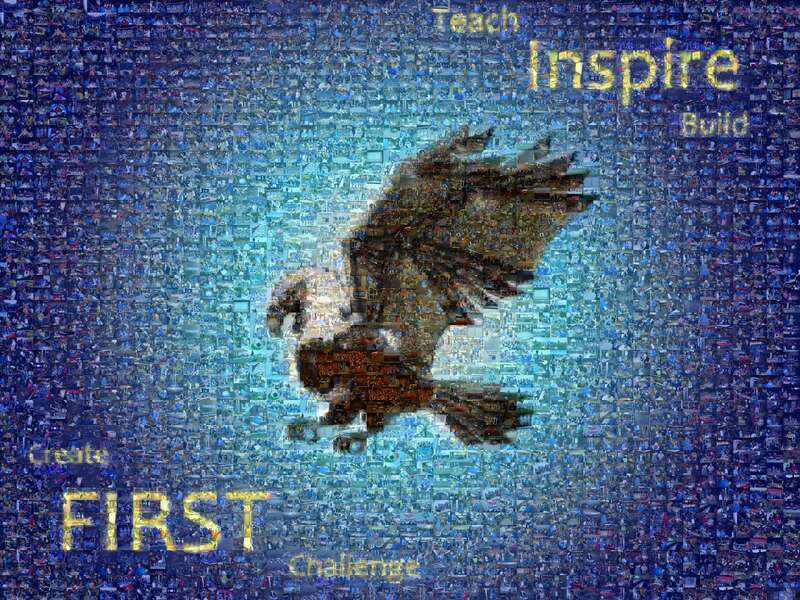 This is a challenge for both student and engineer creativity. Teams are formed in the Fall with an annual game Kickoff the first weekend in January starting the six-week design & build. Competitions of 40 to 70 robots take place in March and April in arenas across North America and in Israel capped by a double championship event involving 600 teams each. Our team represents Hauppauge High School in Hauppauge, NY located in roughly the middle of Long Island. 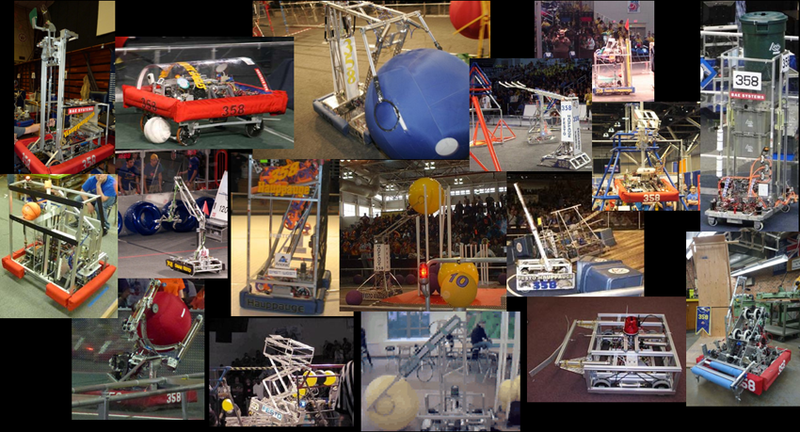 We joined the FIRST Robotics Competition in the fall of 1999, first competing in the spring 2000 series of competitions. We've made an appreciable impact in our community and are well supported in turn by our school district from the Superintendent and Board of Education, to our Principal and Science Dept. Chair, and of course our students. Almost all go on to college, and many of our team alumni are working in industry and academia as engineers and scientists. 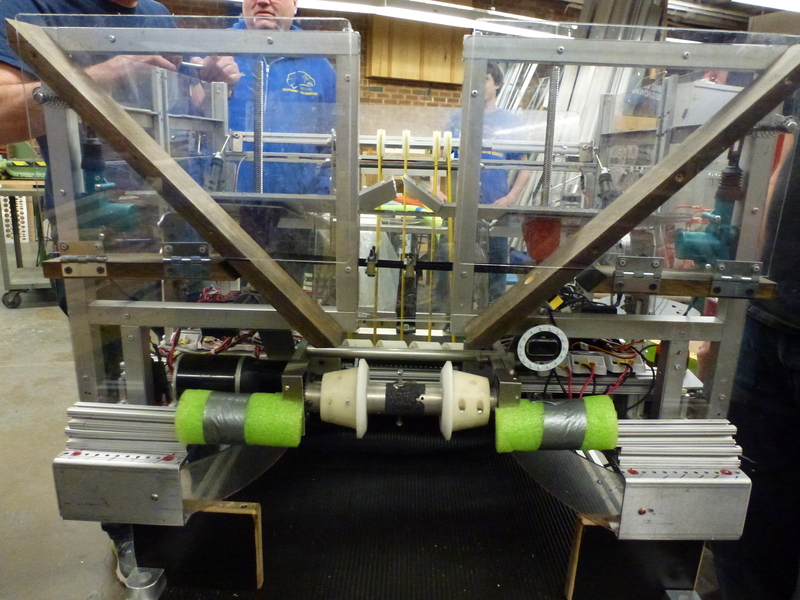 Long Island is an area rich in its' number of high school FRC teams. About 40% of the 121 public school districts on Long Island have FRC teams. Many more districts and independant community groups support the almost 300 FIRST Lego League (& Jr FLL), and FIRST Tech Challenge robotics teams for the younger grades. School districts are close enough here that we can easily reach out to help or find help, share skills, trade materials, tackle problems together. The FRC SBPLI Regional held at Hofstra each March/April has the feel of a large extended family gathering, more than a competition, but we do all play hard! Long Island brings to mind Jones Beach and the barrier islands of the Atlantic Ocean, the Hamptons, suburban sprawl alongside vineyards and truck farms for potatoes/corn/pumpkins/apples/duck, fisheries, The Great Gatsby, Walt Whitman, Billy Joel, the lunar lander, F14, NY Mets & Islanders, George Washington slept here a few times. LI is the largest island in the contiguous US at 118 miles long and at its very widest 23 miles. It is heavily populated, an island with more people than Ireland. It is part of the New York City metro area beginning beyond the East River just to the east of the island of Manhattan. 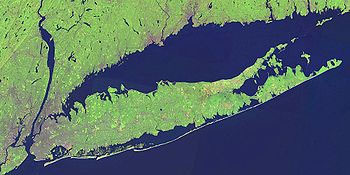 In local usage Long Island generally refers to just Nassau and Suffolk counties, although Brooklyn and Queens are geographically the western 20% of the island and were included in the term until absorbed by NYC about 100 years ago.